With this weekend’s temperatures hitting the 90s and summer fast approaching, now is the perfect time to schedule your A/C tune up. Late spring and summer are usually peak times for blasting the A/C. By scheduling a professional tune-up before peak temperatures, you can prepare your home and family for the heat. Reduce energy bills: Regular tune-ups keep your unit up-to-date and your utility bills under control. The smoother your machine is functioning, the more reliable both the unit and the amount on your monthly bill will be. Remember, more build-up and neglect in your unit = more money and repairs. Avoid costly repairs: Maintenance by trained professionals avoids the need for potential costly repairs. When maintenance is scheduled and followed through, you save HVAC units and wallets from more frequent breakdowns. These repairs are almost always more expensive than any preventative tune-up would have been. 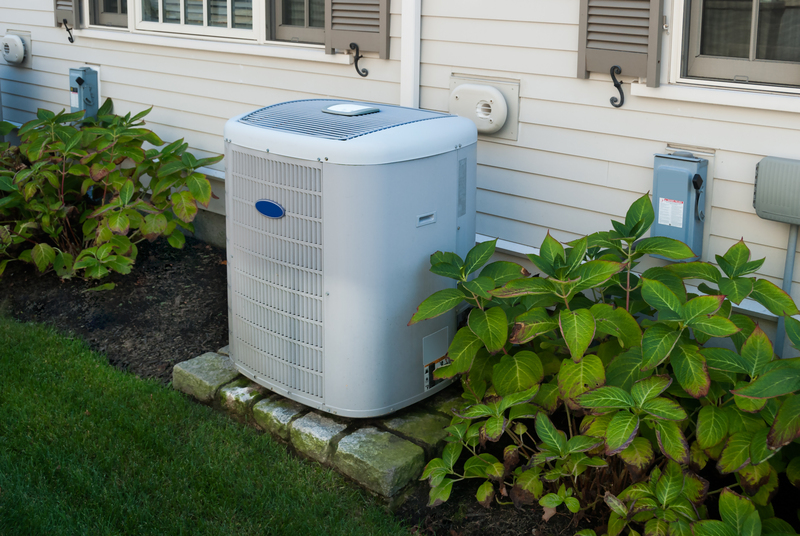 Extend efficiency on your unit: Unit maintenance could increase the lifespan of your HVAC unit by 30-50%. An average unit has a lifespan of about 15 years. With cost-effective maintenance plans, you’re looking at least an additional 5 years.